Q: What can I do when I’m feeling fed up? 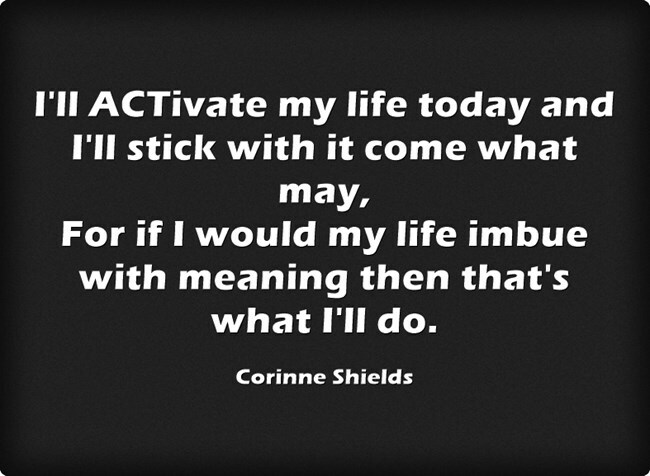 Taking action when we don’t feel like it is at the very heart of ACT. In fact it is so central to it that it gives it its very name. ACT or Acceptance and Commitment Therapy is about just that. Accepting what we cannot change and committing to take an action in line with our values is what this Therapy is all about. 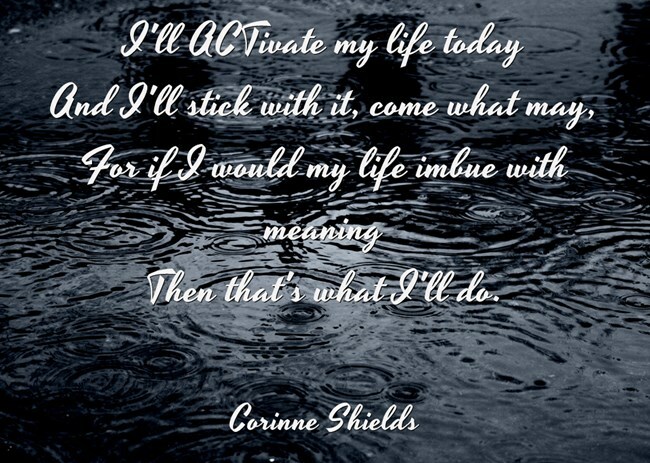 In order to change our lives for the better, in order to bring about meaningful change, ACT encourages us to develop a different relationship with our thoughts and feelings. When we start living our lives based on our values rather than our moods things start to improve. Why? Because when we see ourselves as more than our thoughts and our feelings we can make some space, what ACT calls Defusion, and watch our thoughts come and go. Defusion frees us up to do things that are important to us. This is what will help us to create a meaningful life, so that when we look back there will be something to see. I wrote “SOMETHING TO SEE” to remind me of that. 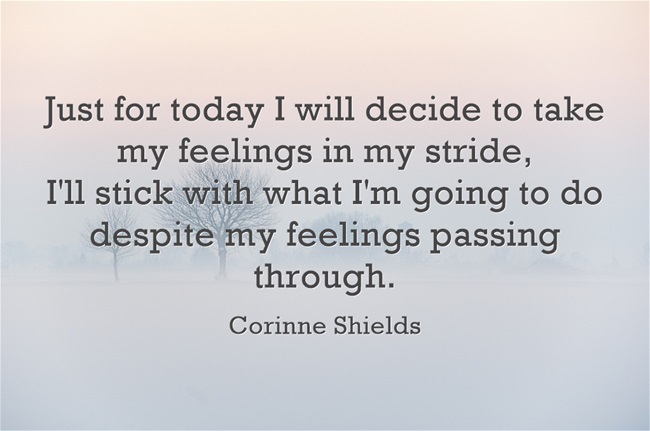 Are you learning to turn to your values rather than letting fleeting moods dictate your day? What defusion techniques do you find helpful? What activities flourished, what did we achieve? Did we make any difference, give more than receive? Did we learn to live with them, take them in our stride? Or did we let them rule us and push us aside? By a feeling that’s fleeting, no matter how strong. Whilst a lifetime of feeling is lived in limbo. That when we’re looking back there is something to see. If you enjoyed, “SOMETHING TO SEE” please pass it on, and do leave your comments. I would love to hear from you. 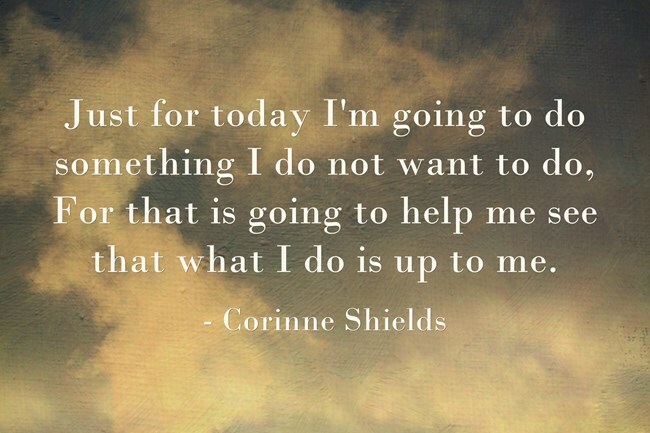 Acting when we don’t feel like it isn’t easy and it isn’t guaranteed to make us feel better. 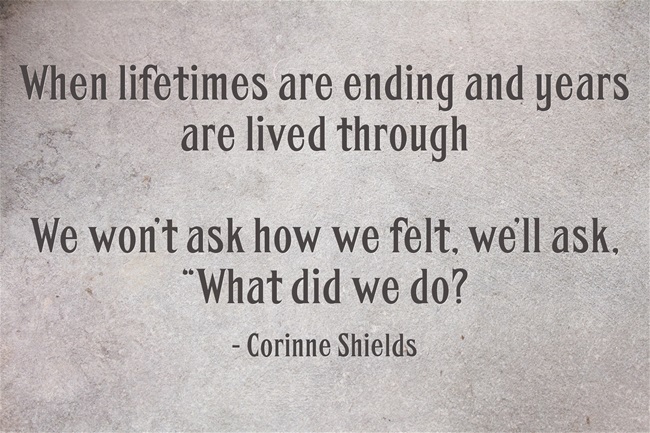 What it is guaranteed to do, however, is to help us to build a more meaningful life. Meaningful lives are built on meaningful actions not fleeting feelings, and though we can’t choose how we feel, that is beyond us, we can choose what we do. Having and exercising that choice is a great boon. It helps us to spring the trap of difficult feelings that can rob us of our joy. It is the beginning of freedom. For more on the benefits of the psychological flexibility that is at the heart of ACT I enjoyed an article at harleytherapy.co.uk. It can be difficult to understand what psychological flexibility is and isn’t and I particularly liked their explanation. Perhaps an easy way to understand what psychological flexibility is, is to first look at what it is not. It’s a great website with lots of useful information and resources. I shall visit often. Q: I’d like to try something new but what if it all goes wrong? What if I fall? 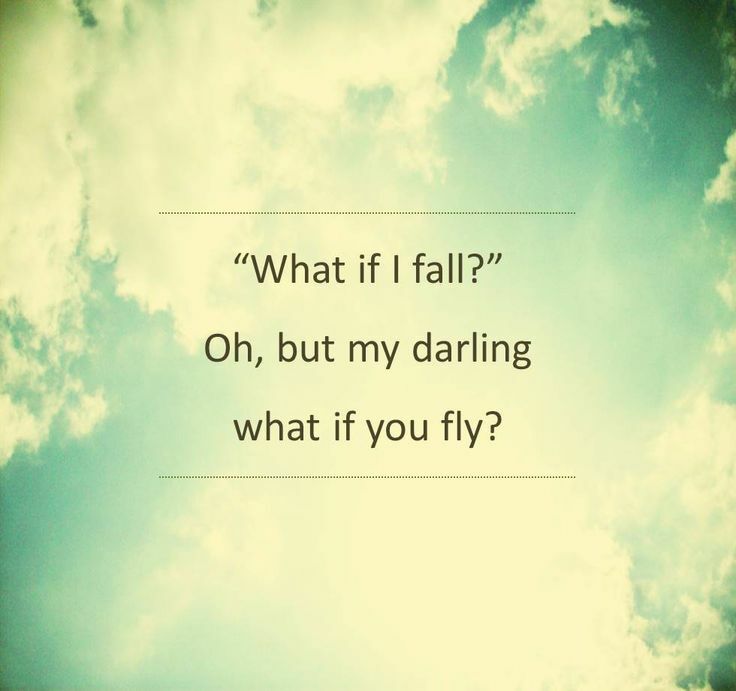 A: Oh, but my darling what if you fly? A shaky self confidence or fear of failure stops many of us from pursuing our passions. We want guarantees before we try something new, but there are no guarantees. If we are not prepared to live with our natural anxieties then we are denying ourselves the possibilities that could be ours if we dared to take a chance. In ACT we are reminded that whilst we may feel safer by choosing not to take a step into the unknown there is a cost attached. This cost is what ACT calls experiential avoidance. 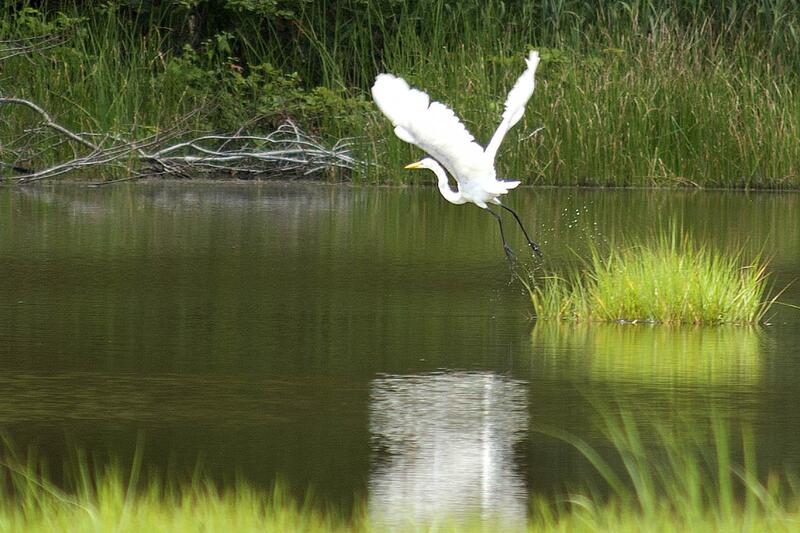 Experiential avoidance is the natural human tendency we all have to avoid unpleasantness and discomfort. In the external world that makes sense but in the internal world of thoughts and feelings it can lead to problems. The more we try to avoid the natural feelings of anxiety and fear that accompany trying something new the smaller our world becomes. 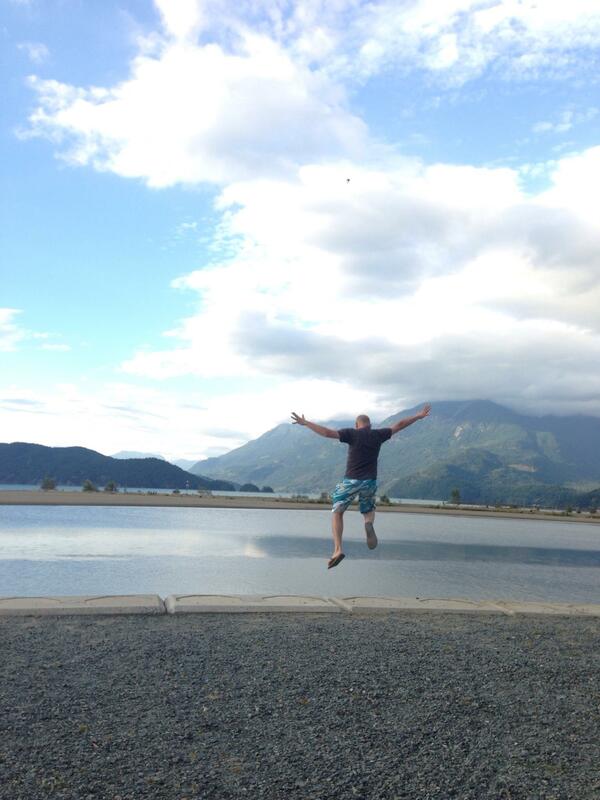 The antidote to experiential avoidance is psychological flexibility and that is what ACT helps us to develop. There is a great video entitled “Headstuck! 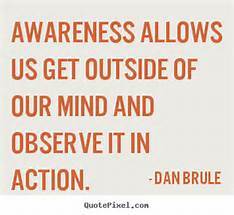 What is Experiential Avoidance?” which explains it really clearly. Do take a look. I think you will enjoy it. It certainly made me think again about the pitfalls of experiential avoidance. Yes, it may seem to work in the short-term but in the long-term it leads to problems. I wrote “FLEXING OUR WINGS” to remind me of that. 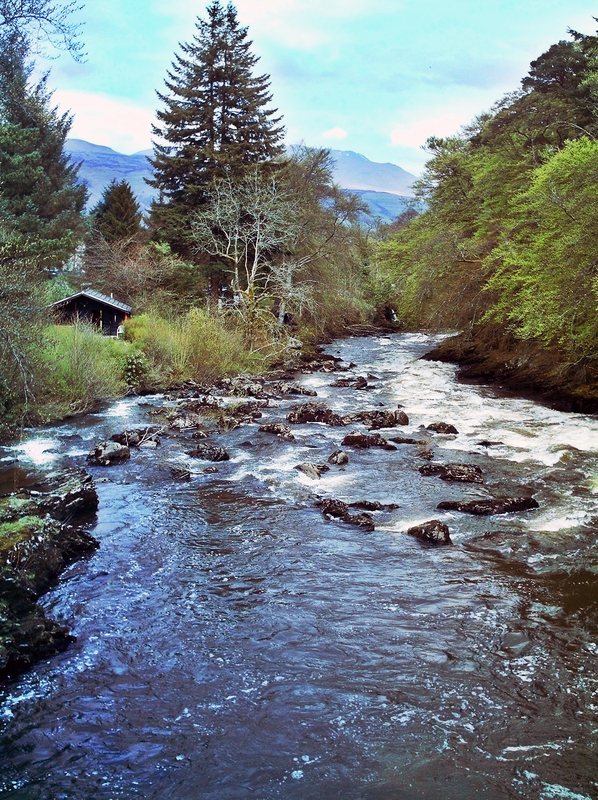 Have you experienced the pitfalls of experiential avoidance? How do you cope with the negative feelings that go with trying something new? It is easier to disengage and let the challenge go. 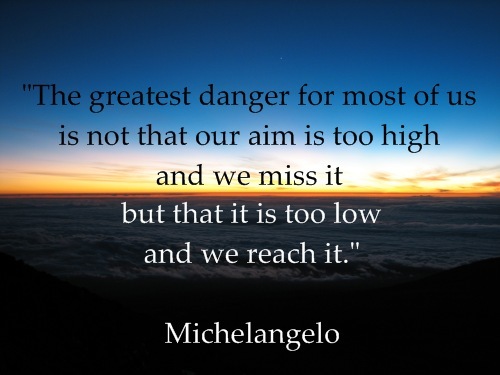 As we imagine ourselves failing, and so withdraw from the game. 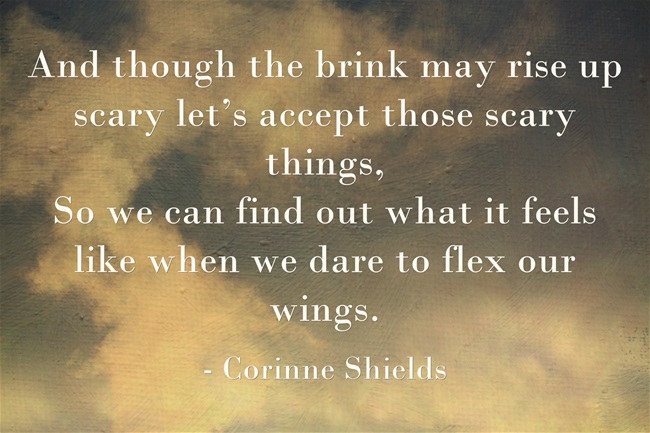 So we can find out what it feels like when we dare to flex our wings. 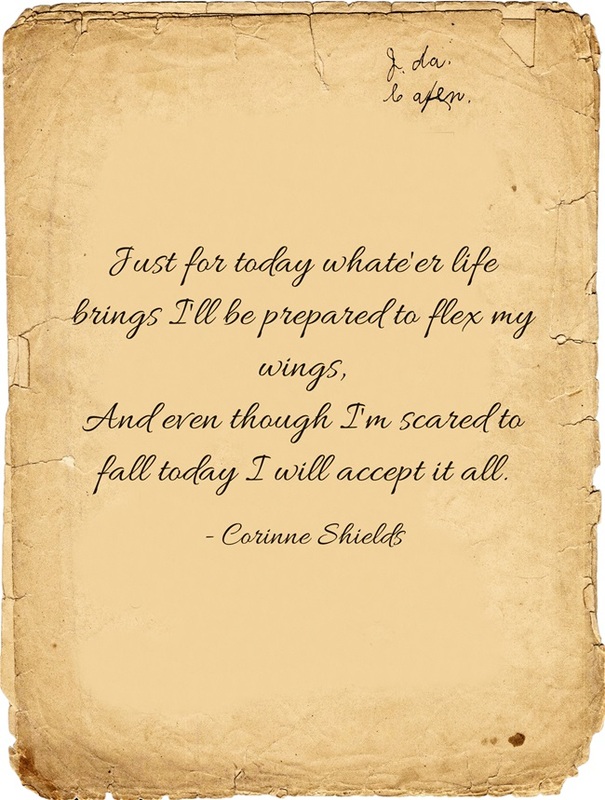 If you enjoyed, “FLEXING OUR WINGS” please pass it on, and do leave your comments. I would love to hear from you. then do yourself a favour and do it now! It can be difficult getting your head around some of the concepts in ACT but “experiential avoidance” and its antidote “psychological flexibility” are so central that it is well worth getting a clear understanding of them. This video certainly helped me. Q: How can I be more positive towards ??? ACT is about many things but at its heart it is always about personal growth. 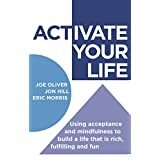 All the things we learn in ACT, Mindfulness, Values Work, Defusion Techniques, Acceptance, Committed Action, Self as Context, they are all helping us to develop the psychological flexibility which will help us lead more meaningful lives, even in the face of life’s challenges. Learning to show compassion, to ourselves and to others, is one of the most effective tools that we have in our kit-box. Compassion is soft and strong at the same time. It is very powerful. 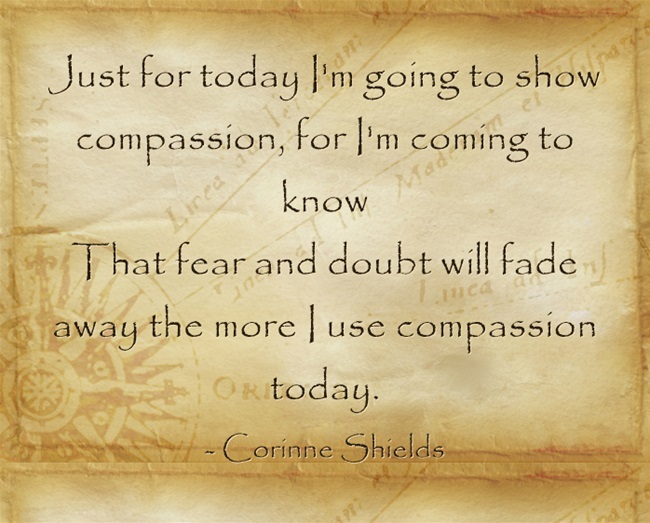 If we are fearful, defensive, anxious, then a bit of compassion can work wonders. I wrote “A BIT OF COMPASSION” to remind me of that. 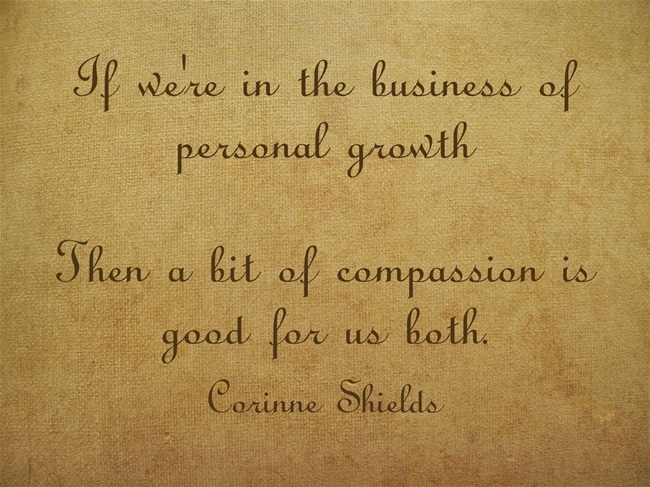 How good are you at showing compassion? 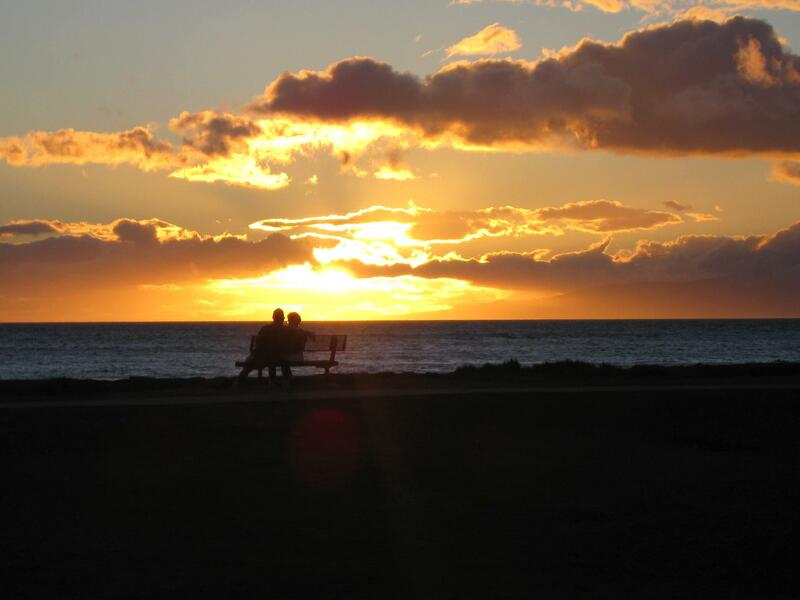 Have you discovered the benefits of compassion? And find out what it feels like to open our heart. Which precludes being kind as a something we do. But we all have a chance to do good and we should. Then a bit of compassion is good for us both. If you enjoyed, “A BIT OF COMPASSION” please pass it on, and do leave your comments. I would love to hear from you. If you are interested in learning more about ACT and Compassion this book looks like a great read. The book description certainly whets the appetite. “Acceptance and commitment therapy (ACT) is proven effective in the treatment of an array of disorders, including addiction, depression, anxiety, self-harm, eating disorders, and more. Evidence shows that mindfulness and acceptance exercises help clients connect with the moment, uncover their true values, and commit to positive change. But did you know that compassion focused exercises can also greatly increase clients’ psychological flexibility? This is the first book on the market to provide an in-depth discussion of compassion in the context of ACT and other behavioural sciences. If you, like me, believe in the benefits of compassion, it is great to see it being incorporated into ACT. Q: How do I know if I am making progress? A: If you are carrying on regardless! Carrying on regardless! What a challenge! In the face of life’s traumas, in the face of life’s difficulties, in the face of disapproval and criticism and rejection and, and, and …. The list goes on, and that’s even before we get started on the way that we sabotage ourselves, our own negativity, our own defeatism …. And yet, if we could just carry on regardless what a wonderful thing it would be. Not to get shunted off course by everything that happens, to be masters of our own ship, captains of our own fate. Sounds good doesn’t it? In fact, this is what Acceptance and Commitment Therapy (ACT) is all about. Giving us the skills to respond more flexibly to what happens to us both externally and internally. Giving us more choices, teaching us how to opt for behaviours that will move us in meaningful directions, encouraging us to observe our thoughts rather than become slaves to them. In short, helping us to carry on regardless irrespective of what the world throws at us, irrespective of what our own Mind is telling us. I wrote the poem “CARRY ON REGARDLESS” to remind me of that. How good are you at carrying on regardless? 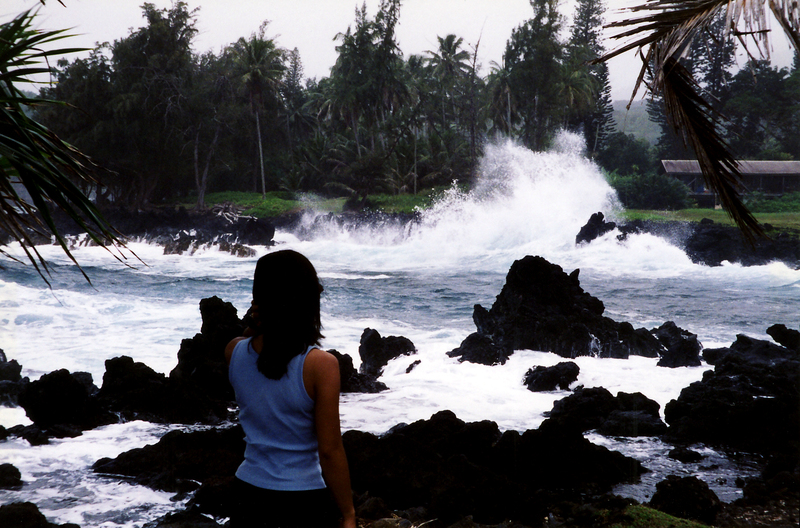 How do you cope when life throws up its challenges? What can you share that might be of help to others. Then a dream is insufficient, change will need activity. 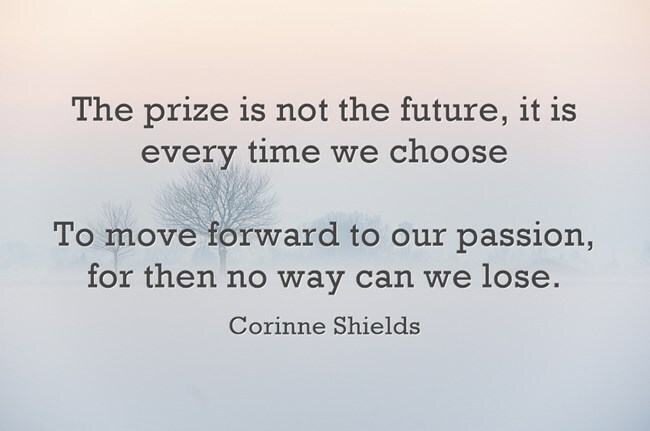 To move forward to our passion for then no way can we lose. And in comparison to a passion words are really pretty small. If you enjoyed “CARRRY ON REGARDLESS” please pass it on, and do leave your comments. I would love to hear from you. 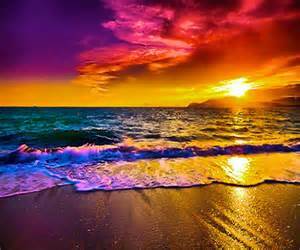 ACT stands for Acceptance Commitment Therapy. It challenges us to accept our thoughts and feelings and still commit to change. This subtle verbal and cognitive shift is the essence of Acceptance and Commitment Therapy (ACT). It is actually very liberating. Why? Because it suggests that we can take action without first changing or eliminating feelings. Rather than fighting the feeling attached to a behaviour, we can learn to accept it and observe ourselves having the feeling, but still take action. 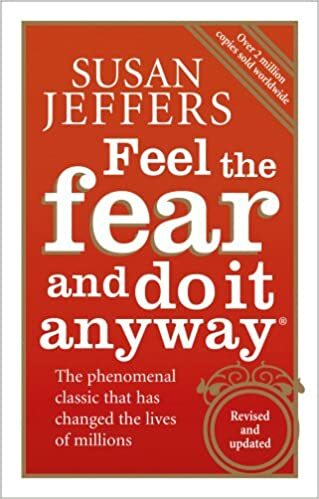 One of the first self-help books I read many moons ago was Susan Jeffers “Feel the Fear and Do it Anyway”. I haven’t read the book for years and I certainly can’t guarantee that its contents are authentic Acceptance and Commitment Therapy (ACT), but the title certainly is! “Feel the Fear and Do it Anyway” is a great way of describing ACT! Which brings us to the ACTivation Point! Q: How can I get rid of troublesome thoughts? A: You can’t, but you can learn to look at them differently. Thought Defusion is another pillar-stone of ACT. Learning to separate ourselves from our thoughts, to distance ourselves from our thinking is one of the key skills that we can learn to reduce our suffering. For yes, we do cause a lot of our own suffering. Sometimes our suffering comes to us from external events that we cannot change. That suffering is part of the human condition. Learning to accept it as such, as a natural part of human experience, is another dimension of ACT. However, for now we are talking about our thinking, and how our thoughts can, and often do cause us to suffer. Learning a different way to respond to our thoughts, what ACT calls Thought Defusion can be very helpful. In a previous post, ACT and Worrisome Thoughts, we saw how our mind has evolved to err on the side of caution, to look for the negatives and to be on constant red alert. This is the mind’s natural default position, if you like, and it is like that for a reason. In evolutionary terms this kind of cautious mind helped us to sniff out danger and survive. It is this mind-set that 21st century man has inherited, and sometimes it causes us problems. One of the main aims of ACT is to help us to develop psychological flexibility so that we can learn to respond to the world, both external and internal, in more helpful and meaningful ways. Thought Defusion is one of the tools that we can use to increase our psychological flexibility. 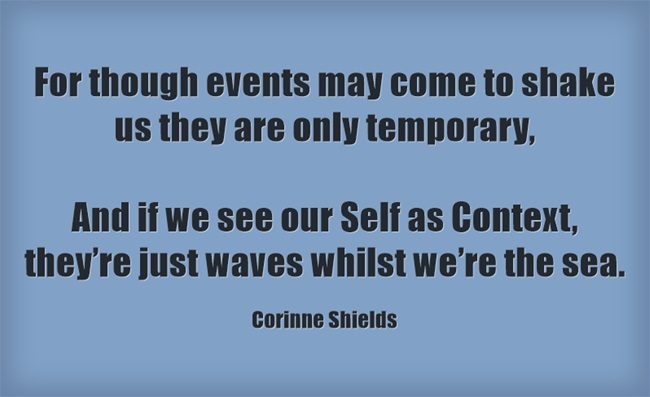 Most of us take our thoughts far too seriously. I know I do! I tend to think that because I am thinking something it must be important, it must be true and I must pay it a lot of attention! None of that is necessarily the case. ACT isn’t so much interested in whether a thought is true or false or right or wrong. ACT is more interested in whether or not a thought is useful or not, or in ACT terms is it workable? If it is hang on to it, if not let it go. It helps me to remember that a thought is just a thought. It is just a string of words, and I have made them up. 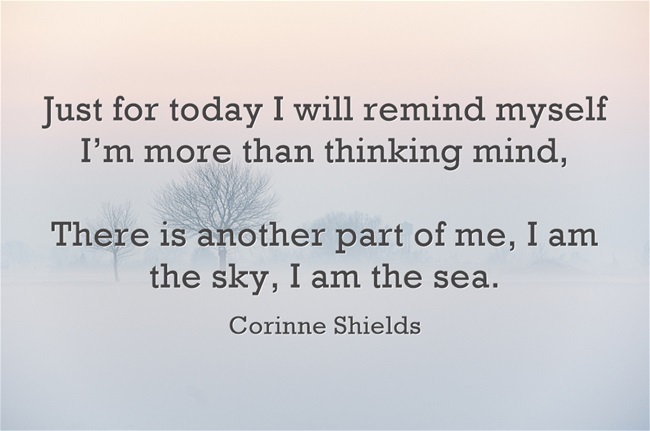 I am not my thoughts. 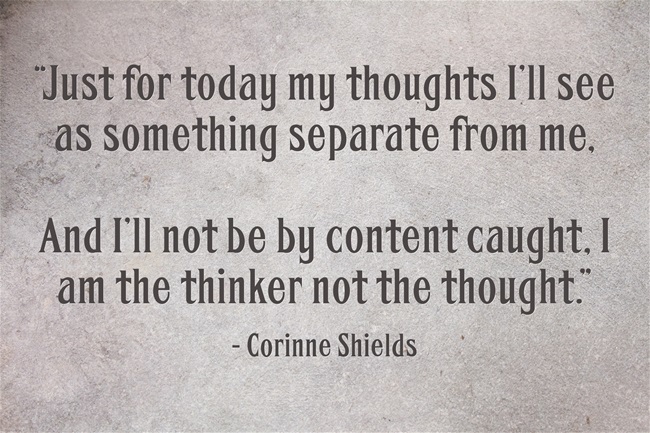 My thoughts are not me. I had a lot of trouble with this, I can tell you, but learning to distance myself from my thoughts, to see that I am the thinker and not the thought has helped me a lot. How do you cope with troublesome thoughts? Can you create distance from your thoughts and see them as just bits of content passing through? And we’re overcome with anguish as it seeps into our soul. It’s just fuel for the thinking we are trying to forestall. Maybe look at it with interest without getting in a tizz. If we make a space inside and let our thoughts just come and go. 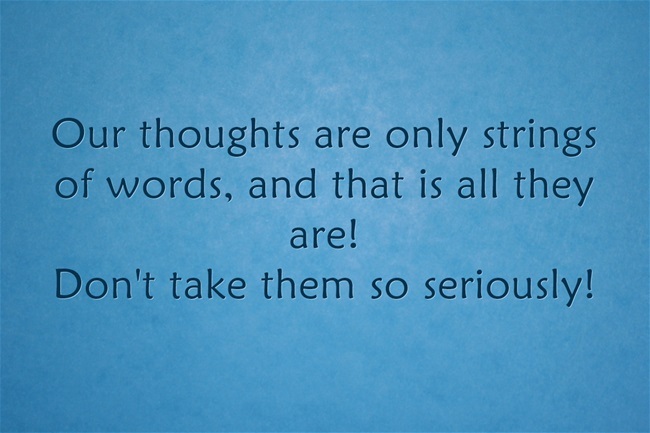 For our thoughts are only strings of words and that is all they are. If you enjoyed “STRINGS OF WORDS”, please pass it on, and do please leave your comments. I would love to hear from you. The idea behind these techniques is to try to take the sting out of our thoughts, to reduce them to just the bits of language that they are. When we have difficult, troublesome thoughts it helps to notice how we verbalise these thoughts to ourselves. I know when I am having these kinds of thoughts I am verbalising them to myself in a very dark and macabre way. I am literally scaring myself to death. If you take the same thought, the same words, and start singing it to Happy Birthday, and I have done that, the thought doesn’t seem nearly as frightening or important. Try it and see, preferably not in public!! is very illuminating, and has lots of useful worksheets. I am reading it at the moment and really enjoying it.